The researchers found blood pressure declines were steepest in patients with dementia, heart failure, late-in-life weight loss, and those who had high blood pressure to begin with. But long-term declines also occurred without the presence of any of these diagnoses. Doctors have long known that in the average person, blood pressure rises from childhood to middle age, but a new study warns that in the elderly, blood pressure gradually begins to decrease about 14 years before death. The study that looked at the electronic medical records of 46,634 British citizens who had died at age 60 or older showed that blood pressure declines were present not only in those with hypertension but also in those who were not diagnosed with the condition. The findings, published in the Journal of the American Medical Association Internal Medicine, however, do not suggest that hypertension should not be treated in late life or that those diagnosed with hypertension should stop their blood pressure medications. “Our work highlights the importance of conducting research evaluating older patients like those seen in physician practices everywhere,” said one of the study authors George Kuchel from the University of Connecticut in the US. The researchers found blood pressure declines were steepest in patients with dementia, heart failure, late-in-life weight loss, and those who had high blood pressure to begin with.But long-term declines also occurred without the presence of any of these diagnoses. 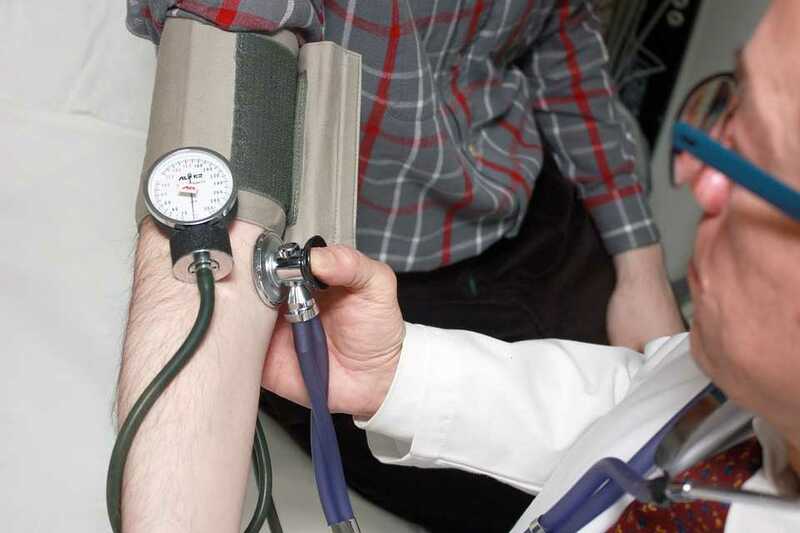 The findings should make both doctors and researchers carefully consider what dropping blood pressure really means for older patients, Kuchel said. More research is needed to figure out why blood pressure declines in the elderly in this way. “Observational studies such as ours need to be followed by rigorous clinical trials in order to guide clinical care guidelines,” Kuchel said.